It’s National Butterscotch Pudding Day! This is one day my husband, in particular, loves to celebrate. 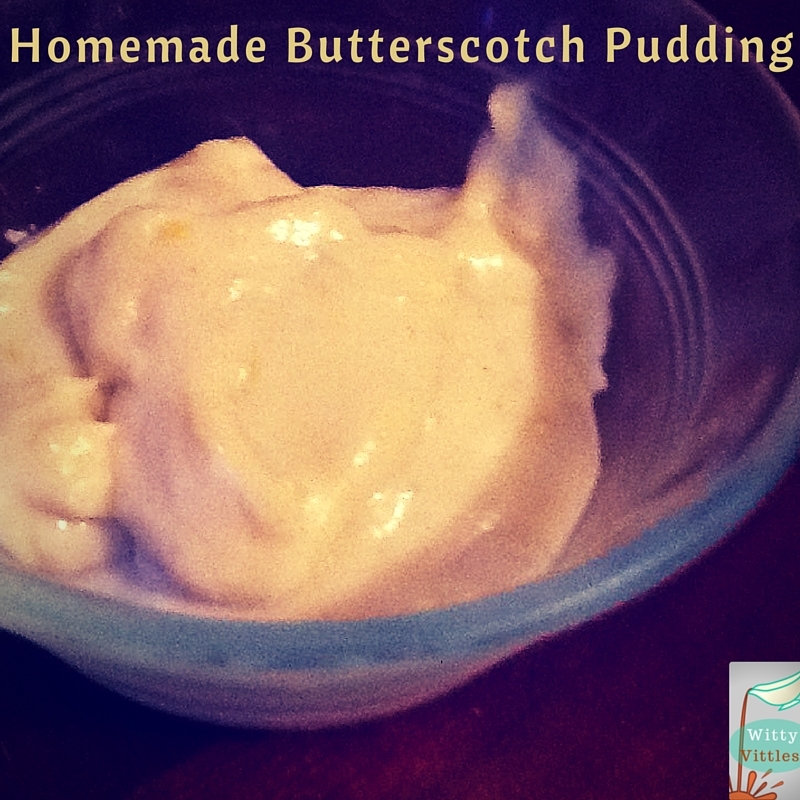 Butterscotch pudding is one of his favorites. His whole face lit up when I told him I was going to try to make some and write a post about it for today. And he said he might actually save some for me to try myself. Maybe. 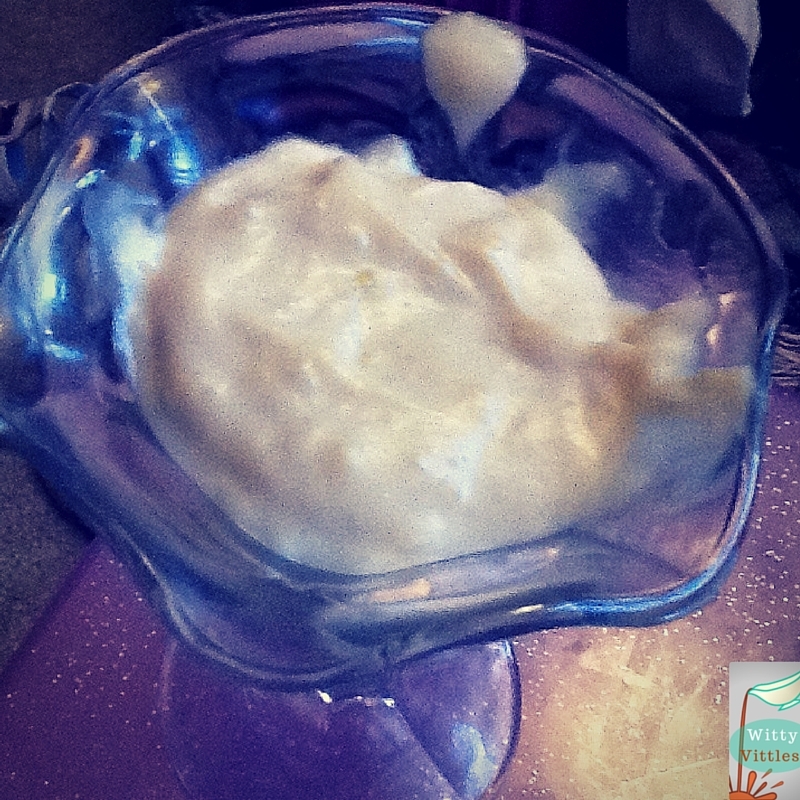 I was pleasantly surprised at how easy it was to make this homemade butterscotch pudding. I might not ever bother with that instant powdered stuff again! This butterscotch pudding takes a while to get ready, but it’s easier than it looks. So much better than instant pudding! In a medium-sized saucepan, stir together the brown sugar, cornstarch, salt, milk, and egg yolks. Cook over medium-high heat until mixture comes to a steady boil, stirring constantly. Reduce heat and simmer for about two more minutes until mixture thickens. Remove from heat and stir in the butter and vanilla until butter is completely melted. Let cool to room temperature, stirring a few times, and pour into individual serving dishes. And if you’re anything like me, you don’t always have cornstarch on hand, but you can make an easy cornstarch substitute by mixing two parts water with one part flour (for this recipe, I put three tablespoons of flour and six tablespoons of water in a sealable container and shook it up really well to combine). Adding the water to the flour prevents lumps (although you still might have some), and the boiling helps take away the distinctive taste of the flour. I was afraid that the extra water would keep the pudding from thickening, but as you can see in the picture, it absolutely didn’t! By the time I whipped up a batch to put in the fridge, I saw it was time to make dinner, so I told my husband we’d have to save this pudding for dessert. His first response was, “What? We can’t eat that for dinner?” I’d already let him lick the spoon, so I’m assuming the pudding is a hit with my family – at least it is with my oldest picky eater. I hope your family enjoys this recipe too. I’m looking forward to tasting it tonight after dinner, and I imagine I’ll have to make more of it very soon, because I’m sure my husband will have this batch eaten in no time! Note: This pudding disappeared in a hurry, so I made another batch a few days later, except my six-year-old requested chocolate pudding. I took this recipe, threw in three tablespoons of cocoa, and we had chocolate pudding that was every bit as good as the butterscotch. Yay for versatility!